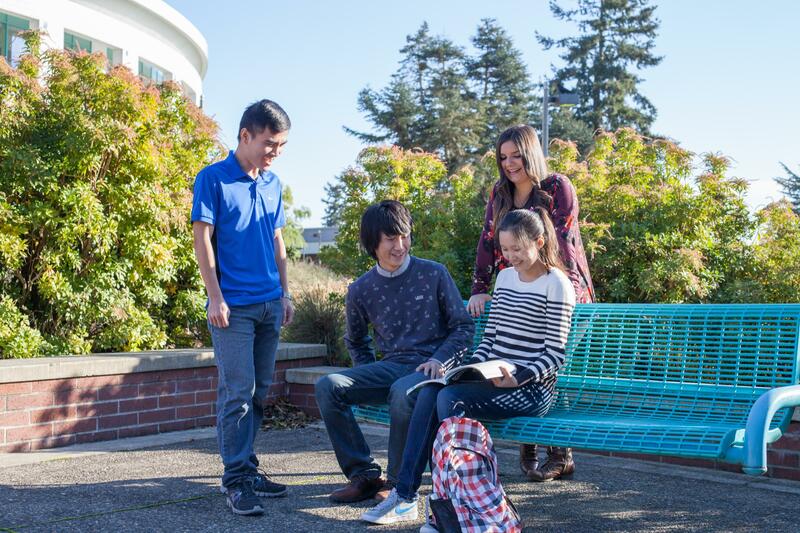 We are excited that you are thinking about enrolling at Clark College. The enrollment process does vary, depending on what type of student you are. Discover what kind of student you are and find out the first steps of your educational path.